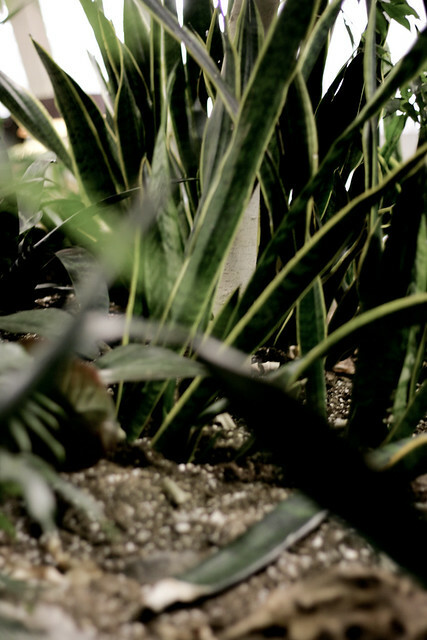 The Devonian Gardens were a wonderland. 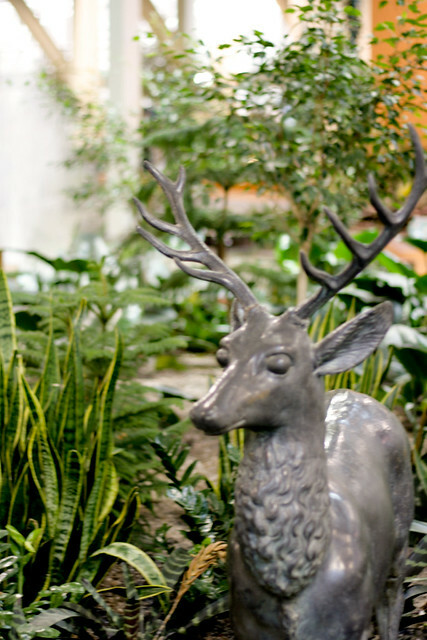 Located on the top floor of the TD Centre mall in downtown Calgary, the gardens were a fully-enclosed greenhouse of tropical plants and — best of all for a kid — a million nooks and crannies to explore. 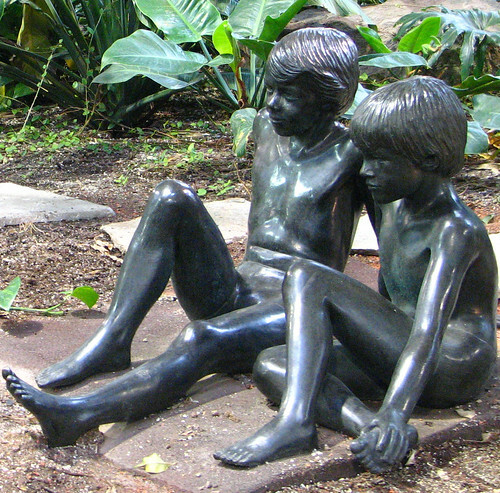 It seemed like every path led to something fascinating: a hidden alcove surrounded by palms, a wood-framed playground teeming with children, a pond filled with turtles and goldfish, ringed by little coin-operated dispensers that spat out fish food instead of candy. There was an outdoor terrace, too, and in the winter it was exhilarating to emerge from the warm, soupy air of the gardens into the stingingly dry cold. 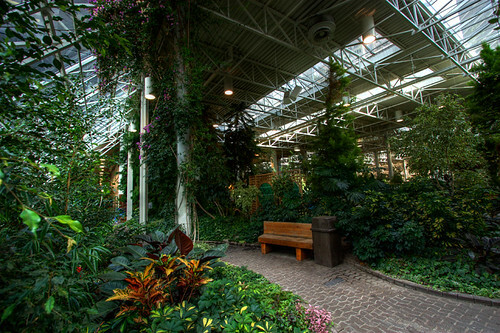 Built in the late 1970s and donated to the City of Calgary by the Devonian Group of Charitable Foundations, the gardens were operated as an indoor public park, open without restriction for most of the day. It was a popular spot for office workers to eat their lunch, munching on sandwiches as nannies and mothers pushed their babies down the brick paths. Men gathered in the afternoon to play chess near the gardens’ front entrance. There were more than 135 species of plants, many of them tropical, and in a dry prairie city that is brown for most of the year, the gardens felt almost surreal in their lushness, a feeling enhanced by the contrast between the jungly vegetation and the banal artificiality of the design: brown bricks, brown metal railings, faux stone waterfalls that looked like they came from the set of a cheap dinosaur movie. Five years ago, on a February trip to Calgary, I made a point to walk through the Devonian Gardens when I spent an afternoon photographing the Plus-15 network of interconnected second-floor spaces that spans most of the downtown area. I had no idea it would be the last time I saw the gardens in their original state. Shortly after my visit, TD Centre and two adjacent malls closed for a years-long renovation that included a makeover for the gardens. When they reopened last summer, it became clear that it was much more than a makeover: it was a complete gutting of everything that had made the gardens special. Gone was the unruly tropical vegetation, replaced by a much smaller and less diverse collection of excessively pruned trees and bushes. 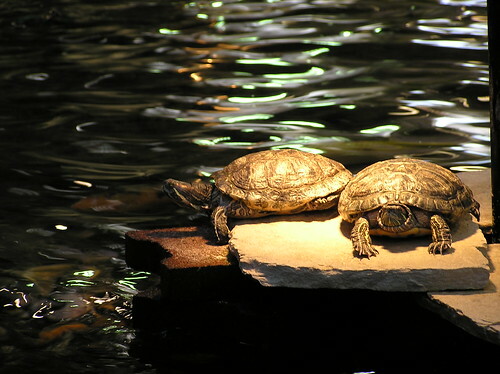 The turtles were gone, too, deemed too risky because they could carry disease or bite park visitors (though there’s no indication this ever happened). Perhaps most crucially, the barrier between the gardens and the shopping mall below were removed, turning a greenhouse into a landscaped seating area for the food court, with mall noise to boot. Apparently, one of the motivations behind the design of the new gardens was to open up the space to make it easier to rent out for corporate events, and that’s exactly how it feels: like a conference centre. There’s nothing left to explore, no room for the imagination to wander. It’s a garden in name only. 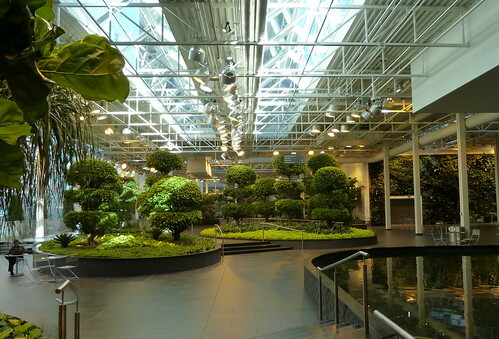 This entry was written by Christopher DeWolf , posted on Friday July 26 2013at 03:07 am , filed under Architecture, Canada, Environment, Heritage and Preservation, Interior Space, Public Space and tagged 3D City, Calgary, Devonian Gardens, Gardens, Indoor Public Space, Parks . Bookmark the permalink . Post a comment below or leave a trackback: Trackback URL. 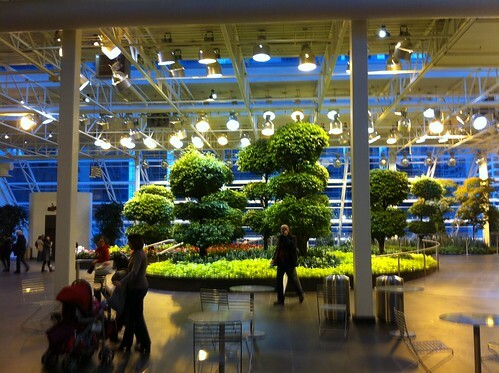 I HATE the new devonian gardens. I was so excited to see it when it reopened. My 9 year old son and I went down one sunday expecting to spend the afternoon and left in 10 minutes! I had tears in my eyes as some of my fondest memories of when I was a kid were made here. Way to go Calgary. NOT!!!! !